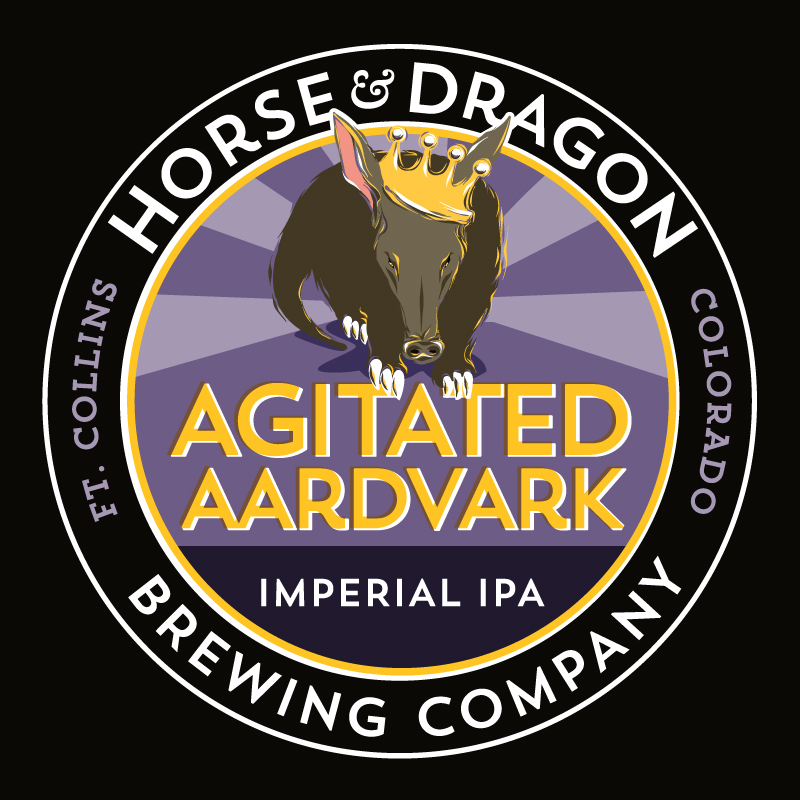 Agitated Aardvark is one of a series of illustrations created for the wonderful people over at Horse & Dragon Brewing Company in Fort Collins Colorado. This series of identity illustrations has been easily one of my favorite projects over the past year. Owners Carol and Tim gave me incredible creative freedom to produce these illustrations to launch the unique identity of each beer sub-brand while also showcasing the character of each beer. Check them out in person when you stop by the brewery for a pint!